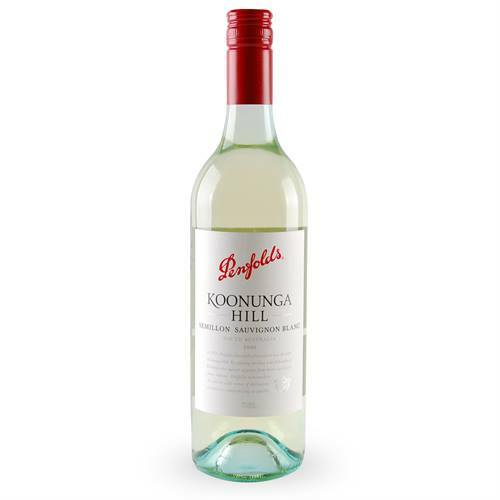 A 750ml bottle of Penfolds Koonunga Hill Semillon Sauvignon Blanc. A crisp dry white wine bursting with a fresh fruit flavours and aromas. Penfolds Sauv Blanc A 750ml bottle of Penfolds Koonunga Hill Semillon Sauvignon Blanc. A crisp dry white wine bursting with a fresh fruit flavours and aromas.